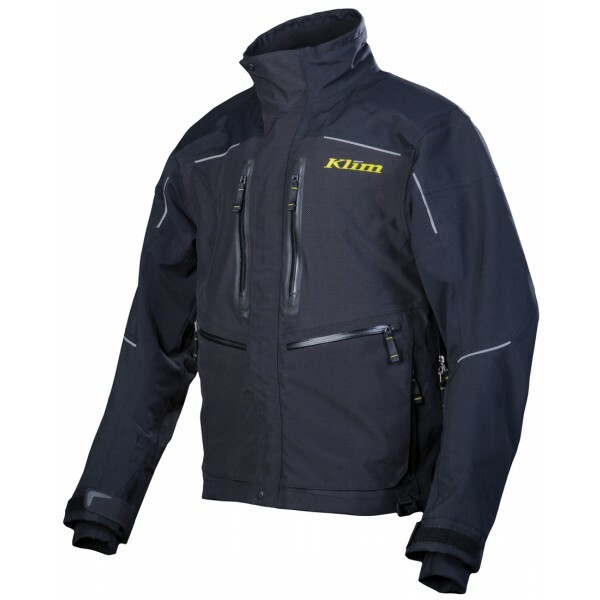 Klim Valdez Parka is made with Gore-Tex® Pro Shell construction that is the most breathable and durable sports shell available on the market. It will keep you warm, dry and protected during the wet seasons. New Embossed Fabric technology adds style and cutting edge design, faster pocket access via water resistant YKK® zippers, and new revised aggressive riding position fit based on real rider feedback. Interior MP3 Headphone port and securing loops, and a helmet-friendly adjustable collar are a great addition to this Parka.